Michael T. McCormick, Managing Partner – McCormick Tax Group LLC. Michael concentrates his practice in the areas of corporate law, tax and estate planning, asset protection planning, tax litigation, and audit defense. 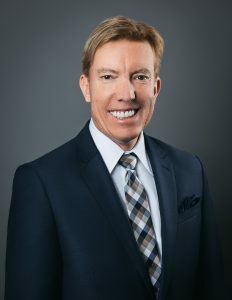 Michael has been practicing law for over 30 years and has tried cases in state and federal courts as well as the United States Tax Court and has argued before both state and federal appellate courts.